Have you ever tried to experiment with your walls? If not then probably you are not aware of the magic that it can spread in your home. Yes! The walls are the essence of your home. 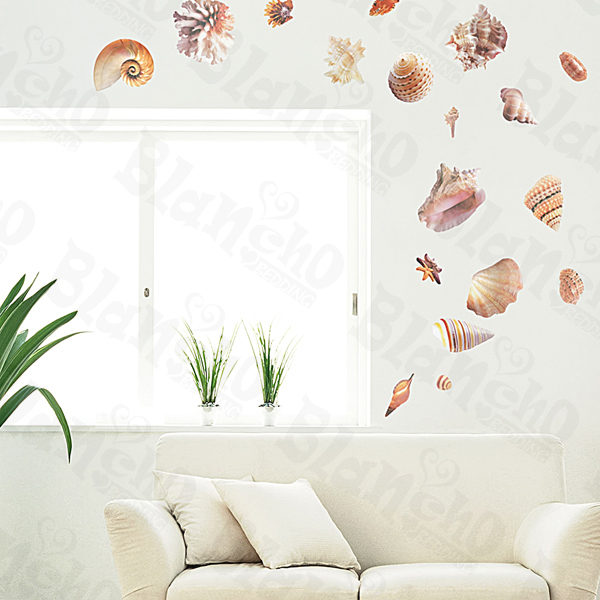 Visit a home decor store and you’ll come across a plethora of products for wall decorations. Just to name a few there are decorative vinyl stickers, wall shelves, murals, wall letters, wall papers, hangings and wall borders. Surprised? Don’t be because these are only few of them. Now the idea is to use the above items and put your own creativity into it. You’ll be amazed at the change it can bring to the looks of your home. 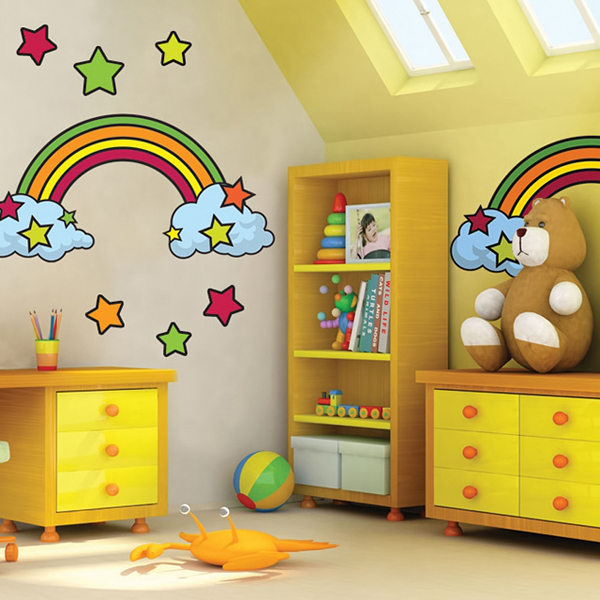 To start with, you can try out with wall decorative stickers which instantly refreshes the atmosphere of the room. The best thing with these products are that they are easy to put up and you can change them whenever you want to. They don’t leave a single scar on your walls and are available at affordable rates. The wall shelves are the next best thing. 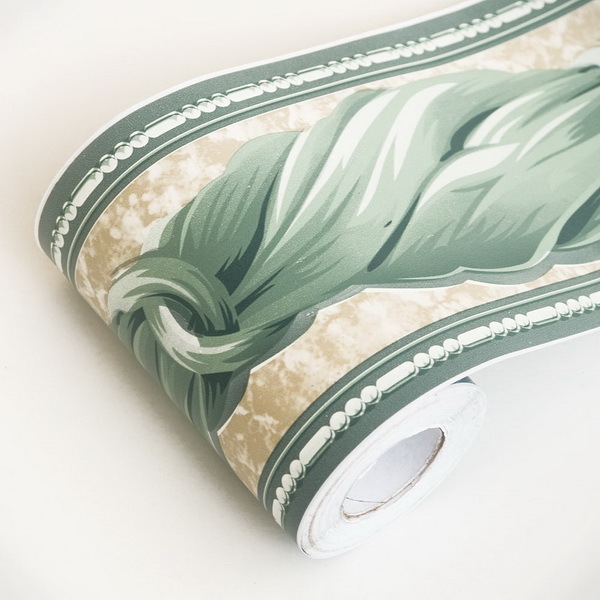 With their help you can create your own customized wall space. 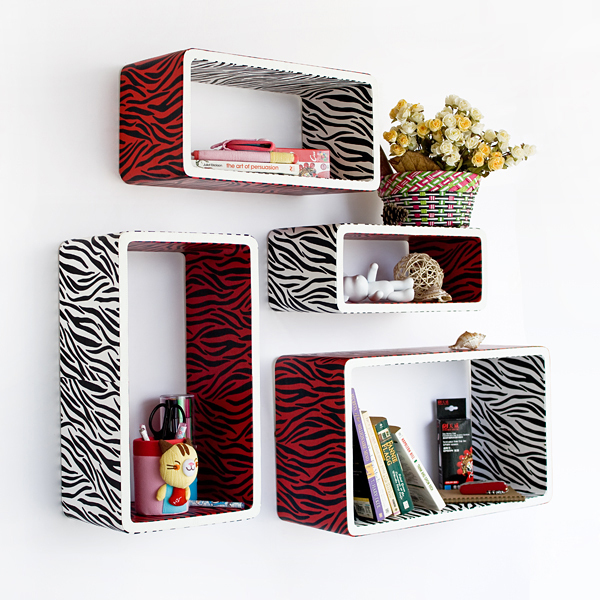 They are cool and contemporary ways of showing off your treasures and souvenirs. Now the murals are something which give you the feel of fine arts. Your walls look like they have been decorated with hand paintings. You can also try filling up your walls with the borders and letters. All the above given objects are the some of the cheapest ways to decorate your walls. After all they are definitely a part of your home decor and that is why you get them painted every year. So just try out these modern wall art decor products and you can make them come alive. Thank you so much for this best post. Great work! Ohh, Blancho Bedding Valentine's Promo http://www.blancho-bedding.com/edm20140214.html, great deals! Copyright © 2019 Blancho Bedding - Your Stop Shop for Luxurious Beddings and Home Embellishment.